With minimal trip hazards, Dura-Base is ideal for pedestrian access as well as all types of vehicular access. The composite mat’s huge load-bearing capacity (40 kg per cm²) means it can support caravans, horse boxes, demonstration vehicles and cranes with ease. 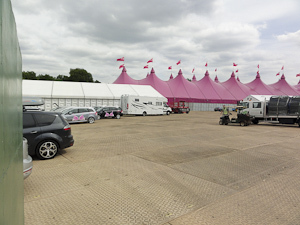 For the second consecutive year, the prestigious ‘Moonwalk’, a breast cancer charity event staged in Hyde Park, used 550 Dura-Base ground protection mats to cover 4650 square metres of grass. 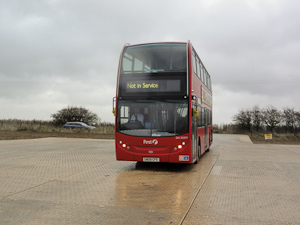 Its unique interlocking system prevents mud seepage, making it safe for everything from marching bands to HGVs. 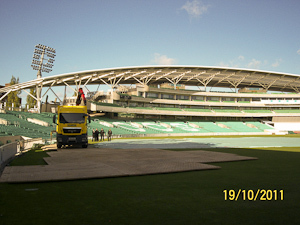 The mats were laid in two days, and were in place for three weeks. Retrieval took only one day. The organisers and the park authorities were amazed how little damage there was and how quickly the grass recovered. They commented on how effortless the whole job had been. 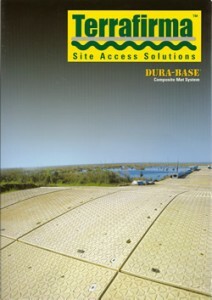 Dura-Base is environmentally friendly, doing minimal damage to the ground, and land recovery is fast. There is no glare or heat build up, which can be a problem with some alternative roadways. This makes it ideal for events held in parkland, fields and sports arenas alike. 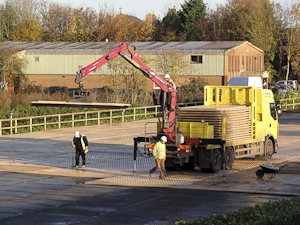 Dura-Base ground protection mats can transform grassland into temporary and overflow car parks. Retail parks and business centres can take advantage of safe additional parking at peak times.